Islamabad and various parts of Pakistan received the first winter rainfall on Tuesday. The thick blanket of smog that enveloped most parts of Punjab has gone now as well. Its safe to say that the winter season has finally arrived, and with it a much-needed respite for citizens in smog-affected Punjab. Given the pleasant change in the climate, Islooites are in a mood to make the most of it. Many citizens of Islamabad were seen going to various locations to eat and enjoy the beautiful weather. As the weather changes, more and more people head out to the various fish vendors situated throughout the city to satiate their cravings for seafood. There are so many ways to enjoy seafood in winter, e.g. fried fish, fish pakoras, you name it we got it. 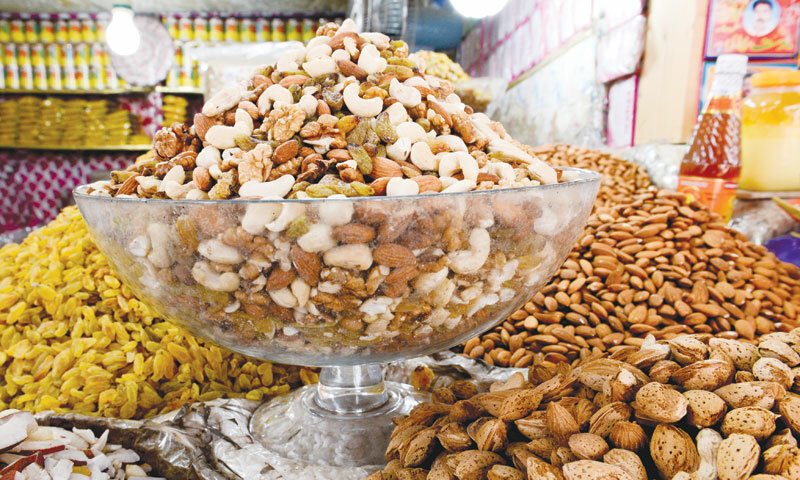 If you have lived in Islamabad then you must be familiar with various dry fruit shops in the capital. Dry fruit sells increasingly during the winter season in almost all parts of Pakistan. 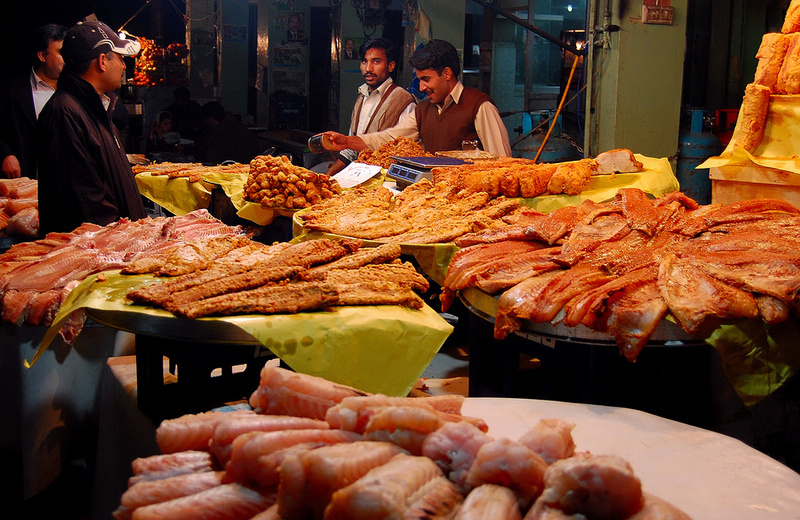 Street vendors can be seen in various market of Islamabad as the demand for dry fruits increases as the temperature drops. You can’t talk about winter without mentioning the hot and sticky coils everyone loves. 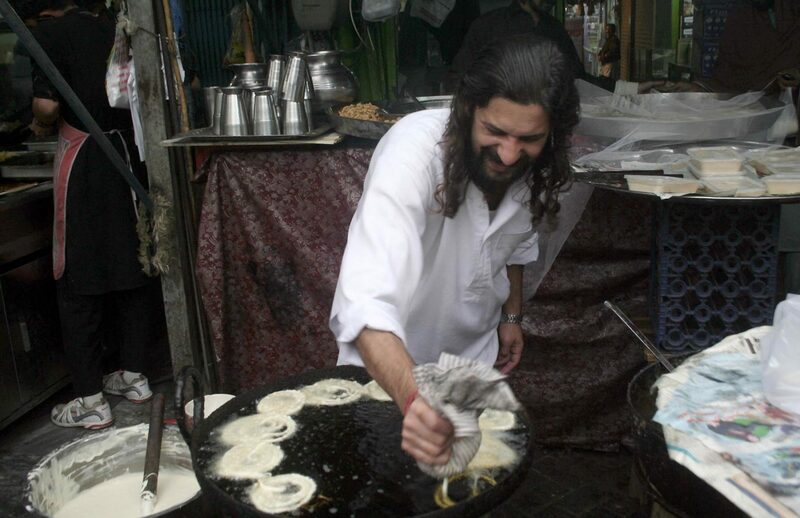 Jalebi vendors get back in business as winter arrives in Islamabad. 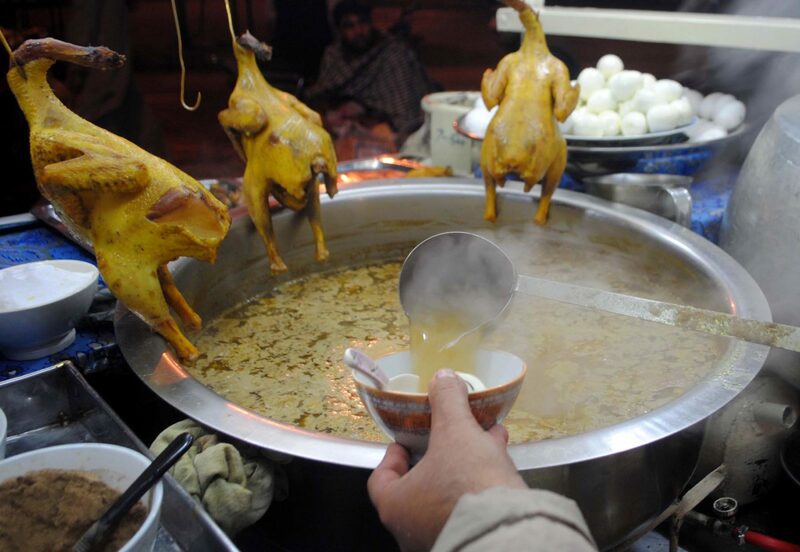 What’s better than enjoying a bowl of piping hot soup in the rain? Aside from been good for your health, they are delicious and savory. Plus you get to keep your hands and face warm. Last but not the least, chai (tea). 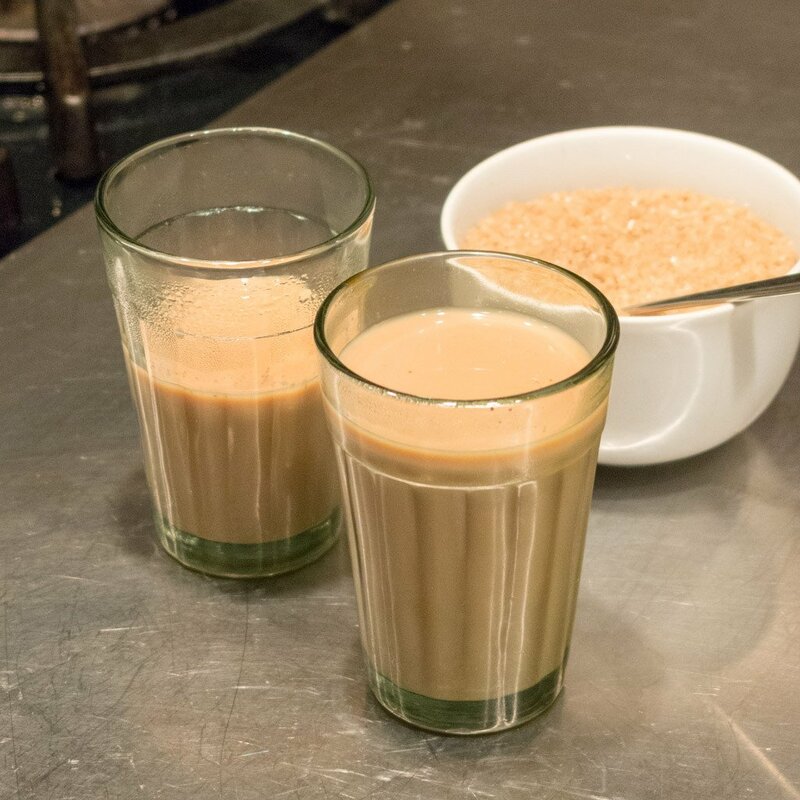 Drinking hot chai on a cold morning or evening is a must for all the tea lovers out there. Some of us just can’t live without it! Do you have any recommendations to share? What’s your favorite eat out spot in Islamabad as the mercury drops low? Sound off in the comments below! Bhai kabhi islamabad mein sardion ki barish aur us k thori dair bad honay wala mosam guzaar k daikho, phir aap ko samajh aaye ga kion log pagal hain islamabad ki barish k peechay. waisay aap jitni blog posts perhtay raho aap feel nahi ker saktay. bhai ap karachi ka daura kar k picture bhejo g to propakistani mein chappen g na.! Ap sara waqt comment karne mein lage rehte ho ap k pas aur time kahan?